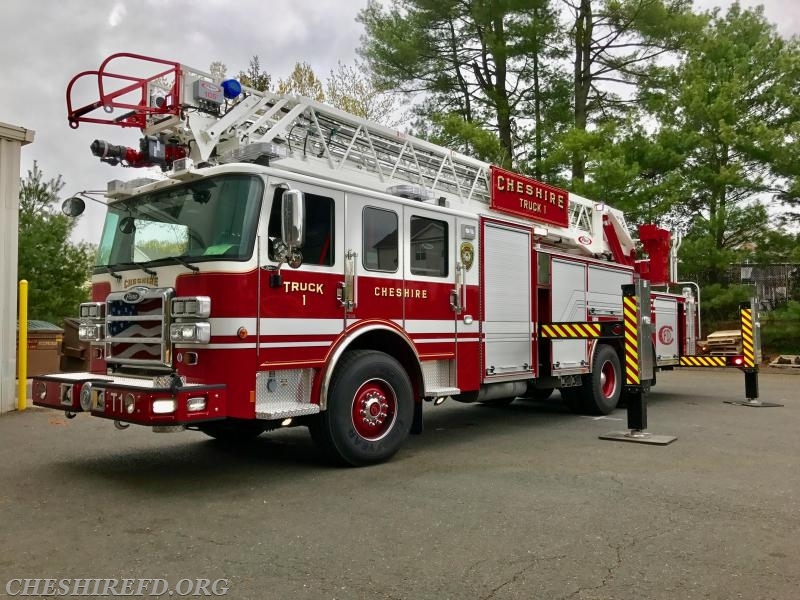 The New Truck 1 Has Arrived! The new Truck 1 arrived today at the dealer in Rocky Hill. 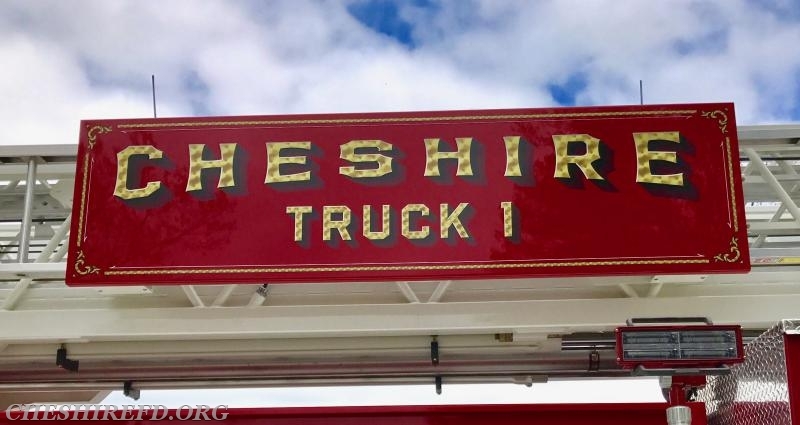 The truck is in the process of being cleaned and serviced following the trip from Wisconsin and should be delivered to Cheshire in the next week. 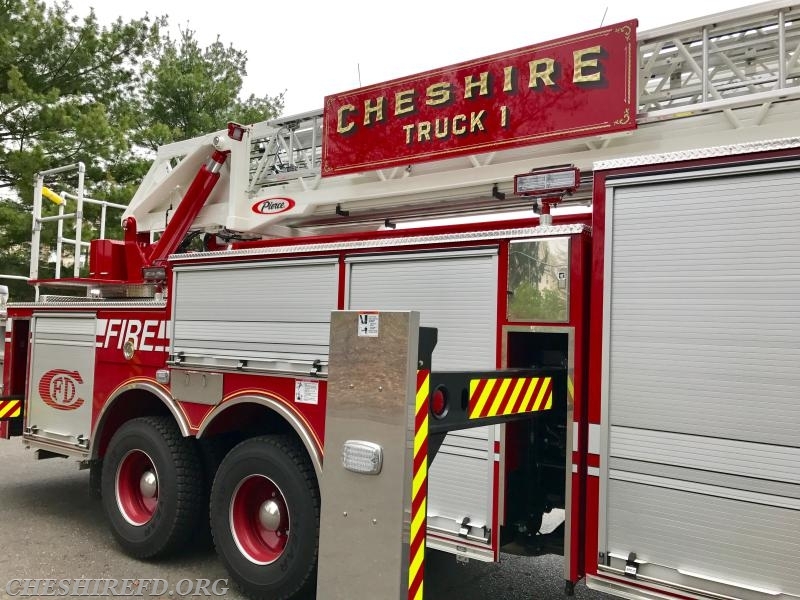 Once the truck is accepted in Cheshire, the Department will begin the process of mounting equipment and driver training. 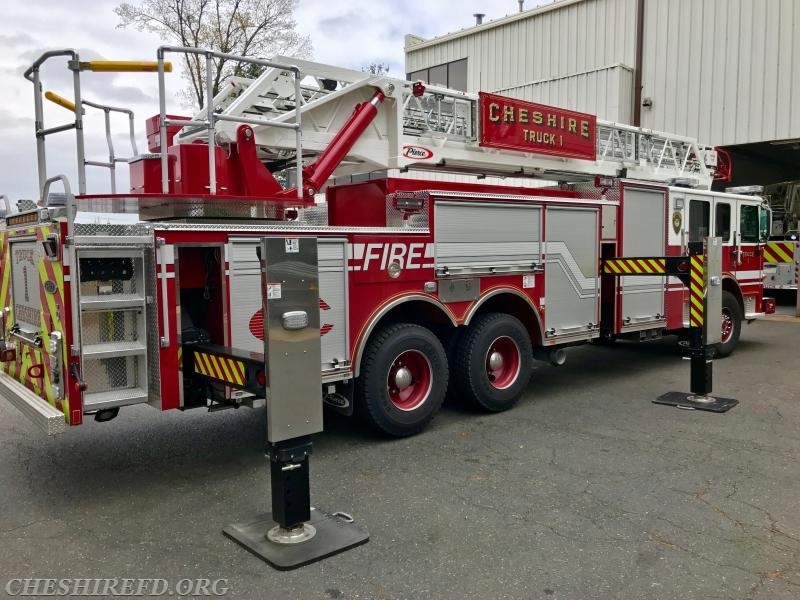 Please check in as we share additional photo updates of the new Truck 1 and associated training.